Our Access Control Systems use magnetic locks and activation sensors to grant ingress / egress through access points, giving your premises an increased level of security. 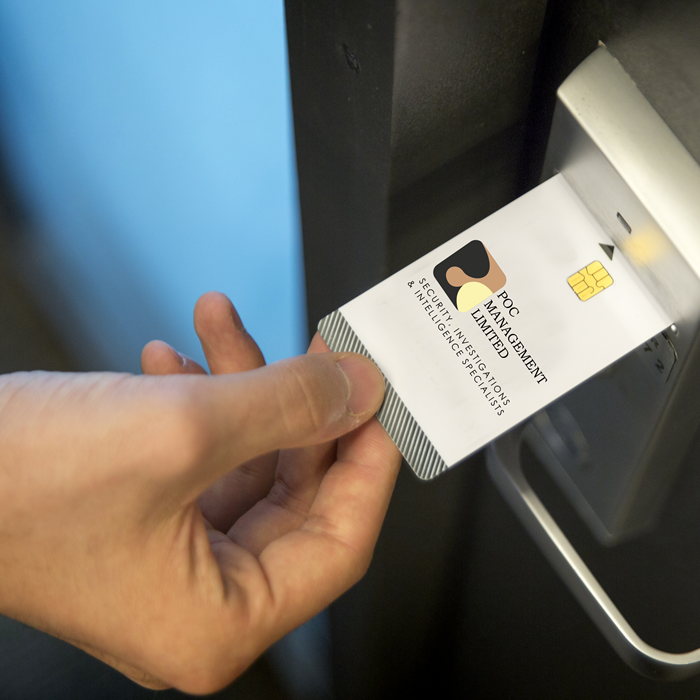 Key card entry, intercoms and biometric Sensors can all be deployed on to gates and doors, with levels of access assigned to each individual and each zone within the system. A database of each individual is kept centrally where their levels of access can be defined. Our biometric systems can use either finger prints, hand prints, retina scans or vein pattern analysis to ensure maximum security. The systems can also be used in conjunction with HR to ascertain time & attendance and create an auditable log of access point users. We source our equipment from trusted suppliers - tested thoroughly before installation - and use a variety of products, such as Paxton, Kantech, Salto and Winpac operating systems - giving you maximum trust in the products we use. Our Technicians can devise a customised system that works best for you and your organisation.